Nepal is a country in between India and China. On Saturday, April 25th there was an earthquake of 7.9 magnitude. It has destroyed many houses and shredded many families. We have lost about 7000+ lives which is increasing as they dig through the houses that fell on top of many citizens. Though we are living miles away from our country Nepal, it still pains us to watch our brothers and sisters go through such hard time alone. They’ve been crying because they don’t have sufficient food or water provided or even a good shelter. Therefore we would like to help raise money and send it to places in Nepal where people haven’t reached to yet so they can have at least a little help which makes a lot of difference. Thank you! Make An Impact! 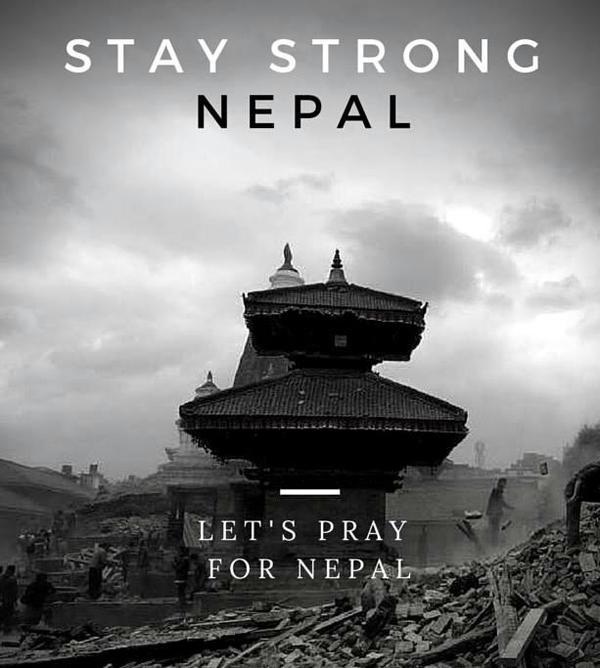 Join us in helping the people of Nepal!